Things from beauty-land that moved into my home in March. 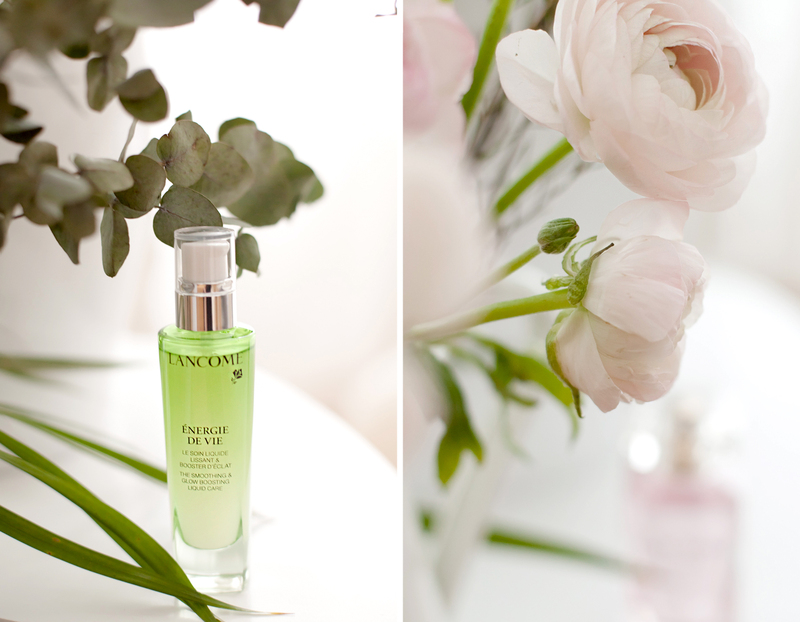 My sweeties, in March, I went to Berlin again and while being there, I attended three exciting beauty-events. From these events, I brought back a couple of new favourites which I really want to talk about a bit today. I hope you’re interested in finding out which products I would like to suggest to you. The first event I attended took place at the salon of the super sweet hair artist Dennis Creuzberg in Berlin-Mitte. There, we got to meet Wendy Iles, star hair-stylist who invented her own hair care routine and is touring the world with it right now. 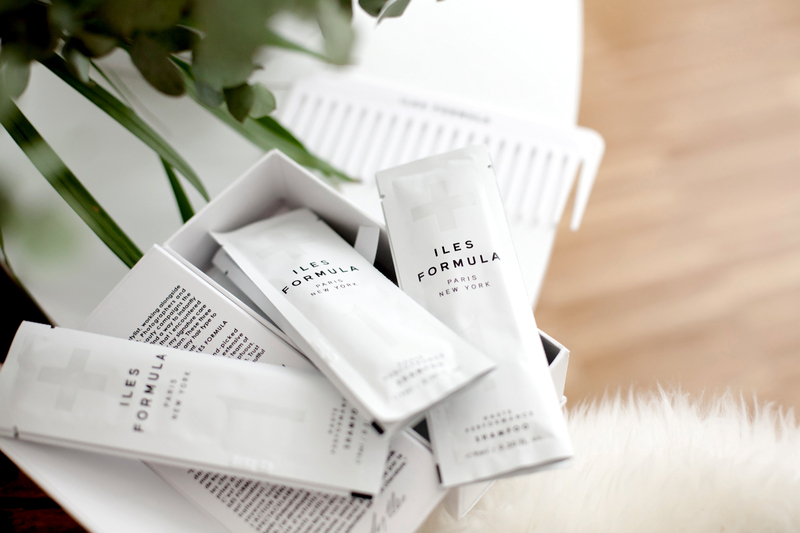 We had the chance to try out Iles Formula on our own hair and I must admit, all the bloggers that came to try it were absolutely convinced – including me. After the treatment, my hair felt like silk and looked super healthy. And you can even buy the 3-step hair care routine as a trial- or travel-package. And you should try it, the effect is stunning! The following day, the next event happend. 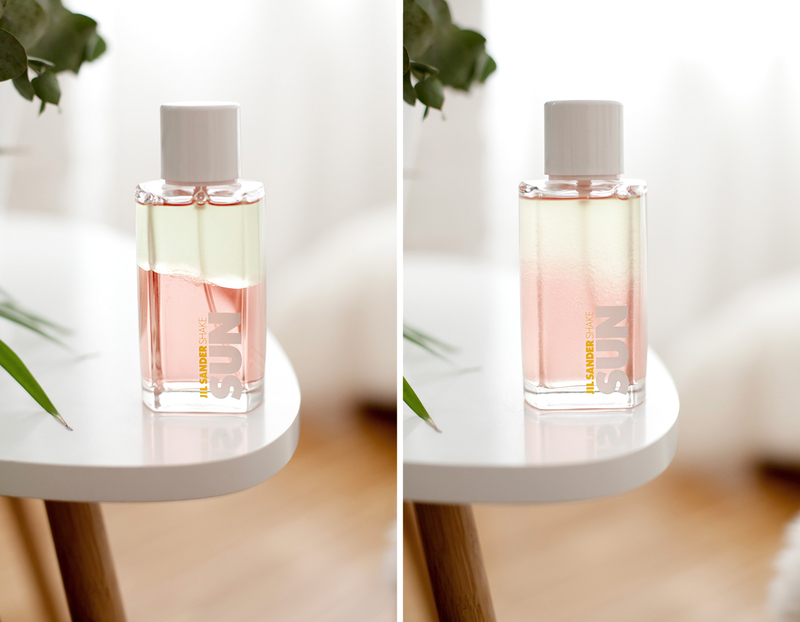 Jil Sander presented the new SUN-scent at Berlin Potsdamer Platz: Sun Shake! 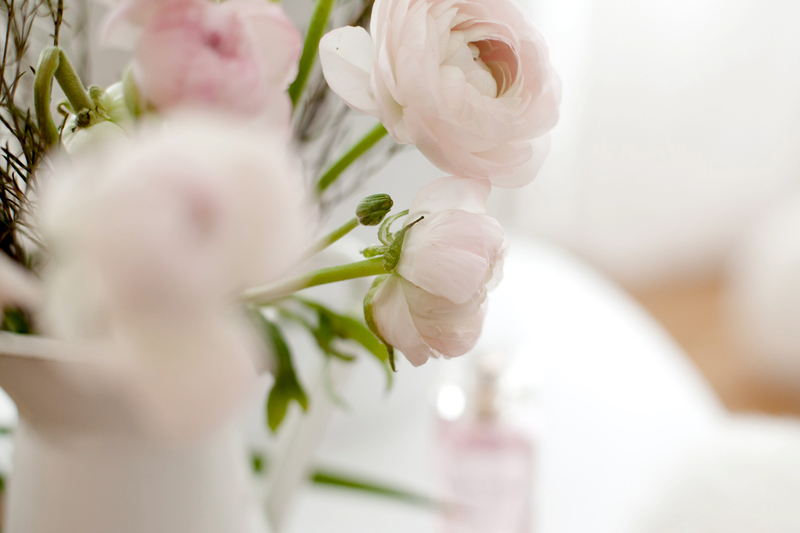 By shaking the bottle, the two components become one and turn into a light, fresh and summery perfume. The #sunshake promotion was supported by a couple of ballet-dancers, moving like the bottle itself, dancing like summer and warm winds. This mix of arts and commerce was really quite interesting. If you like ballet, at least, hehe. The following day, I and probably the whole rest of the German blogsphere, visited the “Maison Lancôme” in Berlin-Charlottenburg. A huge, beautifully decorated old flat welcomed us with new impressions, exciting talks, yummy food and of course, new products by Lancôme. 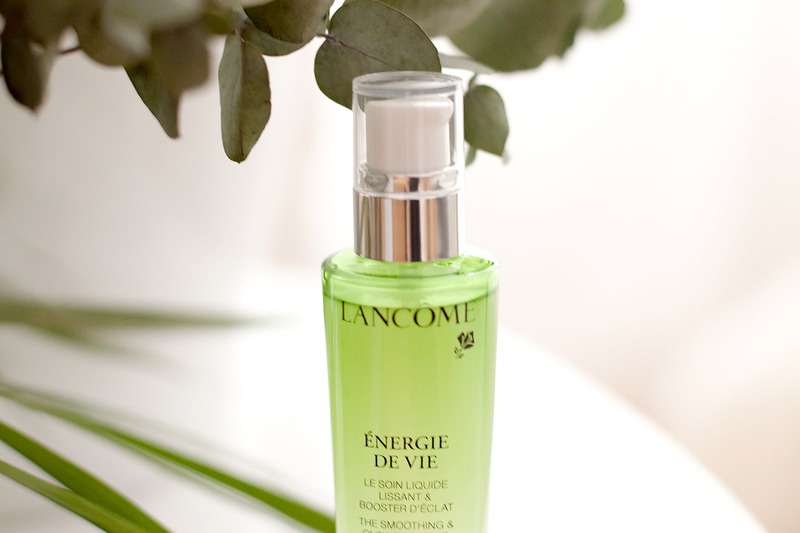 I was especially excited about the new Lancôme Energie de Vie Liquid Care, meant to be perfect for skin from age 25 to 35. It supports the skin, regenerates and refreshes and in comparison to a creme or a lotion, the liquid feels so light and cool on the skin – just lovely. Sun Shake hört sich sehr interessant an, werde ich auf jeden Fall einmal testen!